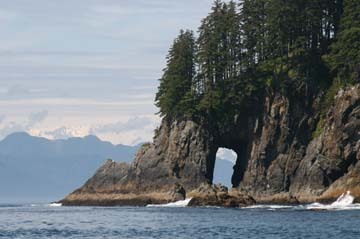 There is so much to see in and around Sitka it is impossible to describe it all. Fantastic paddling in open and protected waters. Excellent Fishing. Amazing history. 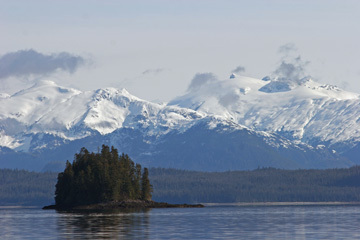 You cannot go wrong with a paddle trip to Sitka, Alaska!!! 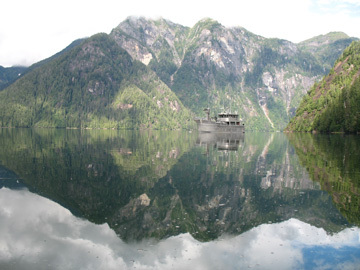 There is so much to see and do around Sitka it is hard to describe. Many many great paddling options in open and protected water. Excellent fishing. Great history. You can't go wrong with a trip to Sitka, Alaska!!! This is a round trip in and out of Ketchikan in mid-August. 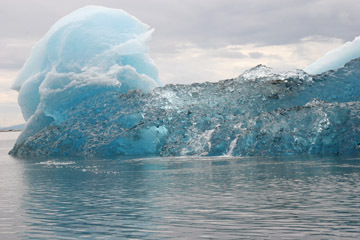 Spend a week kayaking in deep water Behm Canal, and lovely fjords and inlets such as Punchbowl and Walker Cove. This place is one-of-a-kind and words do not quite capture it. This is a popular trip, and for good reason. 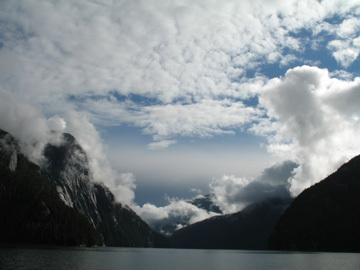 It includes some excellent paddling and exploring on the east side of Admiralty Island, as well as a chance to paddle in the ice at the bottom of Tracy Arm. 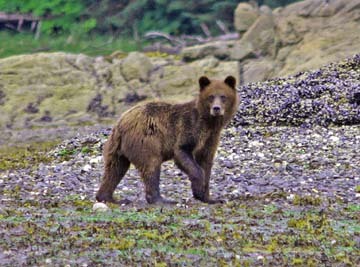 For customers who want to see the west side of Admiralty Island, we skip the ice and spend more time watching bears. There is a hot springs along this route and, of course, the kayaking is great. We are working with our early birds on the summer 2008 schedule. We'll be posting here about individual trips in the next few days. How many days 'til spring?